EpiFix® is a dehydrated Human Amnion/ Chorion Membrane (dHACM) allograft and is composed of multiple layers including a single layer of epithelial cells, a basement membrane and an avascular connective tissue matrix. EpiFix® is a minimally manipulated, dehydrated, non-viable cellular amniotic membrane allograft that preserves and delivers multiple extracellular matrix proteins, growth factors, cytokines, and other specialty proteins present in amniotic tissue to help regenerate soft tissue. 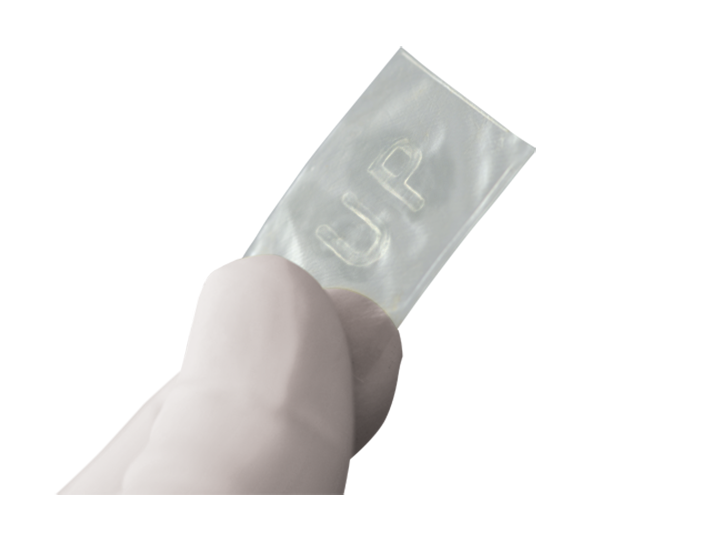 EpiFix® is processed using the PURION® Process, a unique approach that provides an added level of tissue safety and ease of use. EpiFix® may be stored at ambient conditions for up to 5 years and is also available in a particulate configuration. With a variety of sizes available, EpiFix® has size-appropriate grafts to minimize wastage. EpiFix® is processed from human tissue according to the American Association of Tissue Banks (AATB) standards, and is regulated as a human cell, tissue, or cellular or tissue-based product (HCT/P) under Section 361 of the Public Health Service Act.